Car accidents can leave you incredibly shaken and whether it was your fault or not, the event could leave you with a great deal of apprehension when it comes to getting back behind the wheel. We often here people say that if you fall off the horse you need to get back in the saddle, but that is far easier said than done. 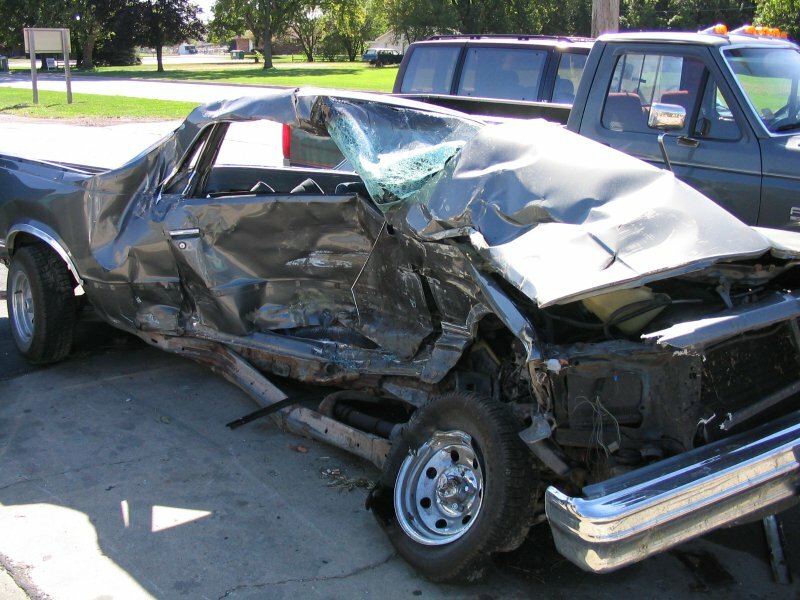 After my accident last year, a Los Angeles personal injury lawyer who was dealing with my claim told me that I should only drive again when I felt ready, and it was a long time before I felt truly confident behind the wheel. If you have been involved in an accident, here is how to gradually find your driving shoes again. A great piece of advice which I heard, unfortunately this was after I had started driving again, is to pay for a driving lesson. The reason that this is such a good idea is that the driving instructor will have brakes under the passenger seat, should they feel that you need to slow down or stop. Secondly a driving instructor can help you to give you the confidence to drive again, without any pressure at all. If you call the driving instructor and let them know your situation, they will also be able to tailor a route which will help you to experience different situations on the road. When you get started behind the wheel of the car again, it is important that the first journeys which you take are very short, and in areas with a low speed limit. The key here is getting used to other road users, and hazards which occur whilst driving. You should start off taking these small trips just once per day, gradually building up your confidence. Having someone in the car with you for morale support is a very good idea which can help you to get that confidence back. Make sure that the person in the car is not a nervous passenger or a backseat driver, but someone who will be respectful, quiet and non-judgemental. Once you feel confident with someone in your car, it is time to go it alone, and build up your own self esteem when it comes to deriving the car alone. During your road to recovery you should only be driving in the daytime, but once you have found your feet again, it is time to take some trips after dark. When you drive in the dark you need to be more aware and more alert than during the day, which will be the perfect ultimate test to see just how far you have come since the accident. You will feel confident once again if you take your time on the road and gradually, you will feel comfortable driving, just like before the accident took place.